quickly improve your family’s sleep! they need in no time. If you need help determining which package is best for you, please contact me. ★An evening on Skype (up to 12pm) or during the day time for naps, where we will deal with bedtime and any night wakings, or naps, together providing you guidance, reassurance and support throughout the entire process. ★A complete profile of your baby’s routine and sleeping difficulties. I will advise how we will tackle the problem together and explain the technique we will use to sleep train your baby. We will discuss other aspects of your baby’s life that could affect sleep such as developmental milestones, holidays, sickness or any other potential changes. 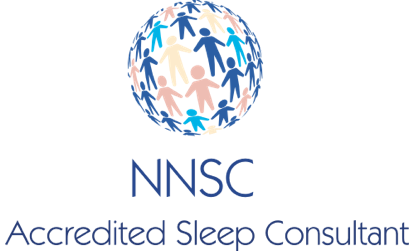 ★A customised Sleep Report that I will send by email after our consultation which includes a log of the entire night, a summary of our conversation and my advise on all aspects discussed. Its a wonderful souvenir to keep! ★Unlimited follow-up telephone calls where we will discuss any setbacks you might be having or answer any general questions. ★Unlimited e-mail support where you can send me any questions. Skype/Phone Consultation Package is £250 (CAD_250$). Weekend consultations are charged at £280 (CAD 295$). Check terms and conditions to book your consultation. ★A 12 hour sleep-over at your home, where we will deal with bedtime and any night wakings together providing you guidance, reassurance and support throughout the entire process. ★Unlimited follow-up telephone calls/texts where we will discuss any setbacks you might be having or answer any general questions. Weekend consultations are charged at £420 (CAD 450$). An additional charge may apply for my travel expenses if you live outside my catchment area SW London. 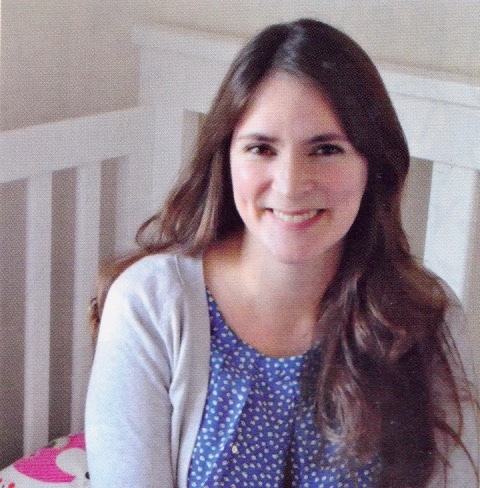 ★An evening at your home (up to 12pm), where we will deal with bedtime together providing you guidance, reassurance and support throughout the process. Weekend consultations are charged at £350 (CAD 440$). Weekend consultations are charged at £260 (CAD 295$). ★A 2-3 hour visit at your home, where we will deal with nap time together providing you guidance, reassurance and support throughout the entire process. ★A customised Nap Report that I will send by email after our consultation which includes a summary of our conversation and my advise on all aspects discussed. Weekend consultations are charged at £250 (CAD 295$). Once we have agreed the appropriate package for you, we can arrange a convenient date for the consultation. In order to secure your consultation date a £50 deposit is payable at the time of booking, with the balance to be settled at the end of the consultation. If you are having difficulties keeping the consultation date, we can re-arrange to a more convenient date. However, the £50 deposit is non-refundable if a booking is cancelled or postponed within 48 hours of the originally agreed date. You will receive a booking confirmation by email with bank details (please pay the deposit fee within 48 hours of receiving confirmation) or you could pay online via Paypal. For payment reference please include your child’s name and consultation date.